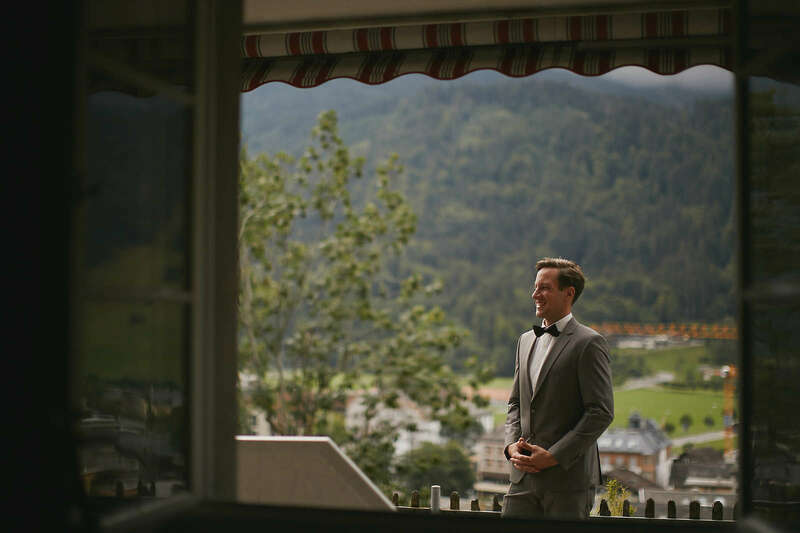 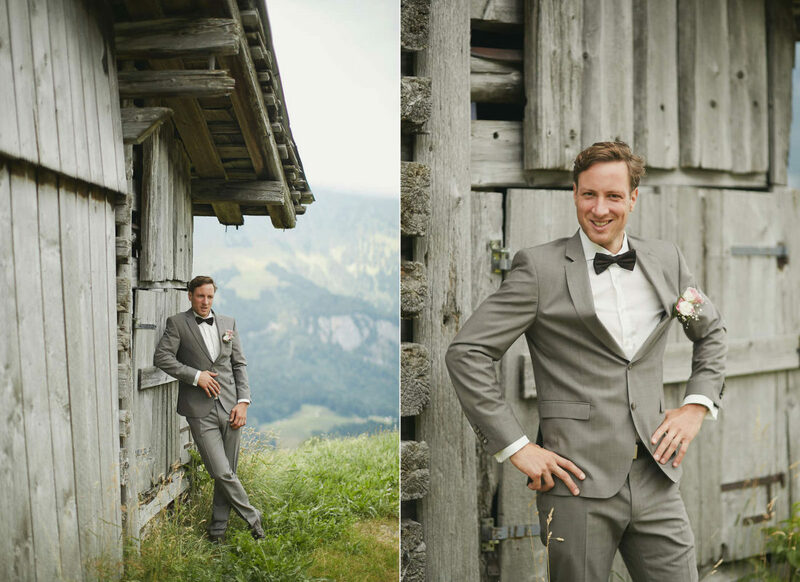 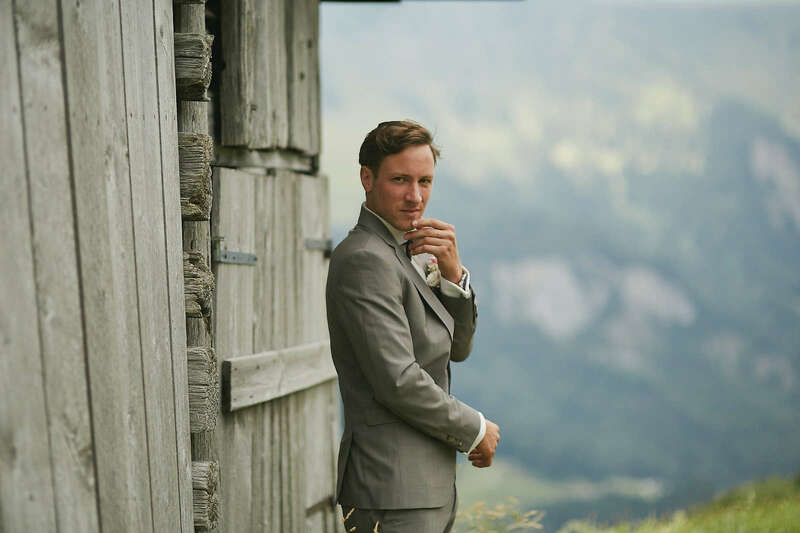 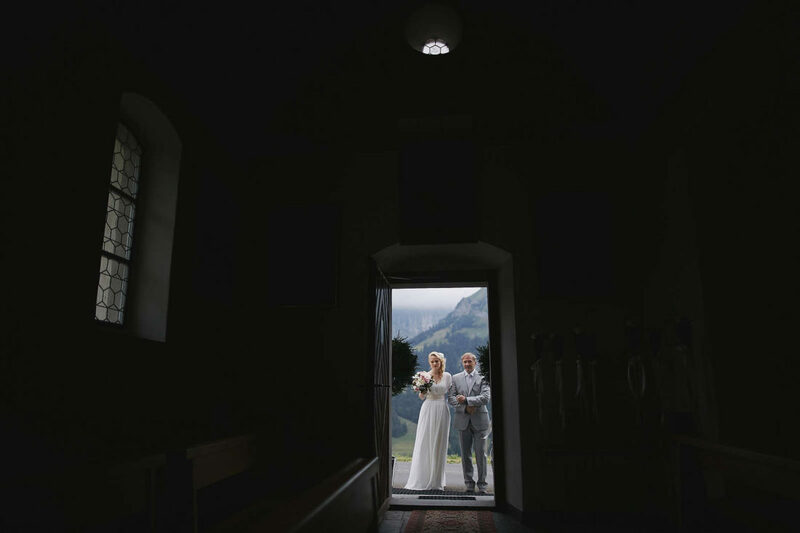 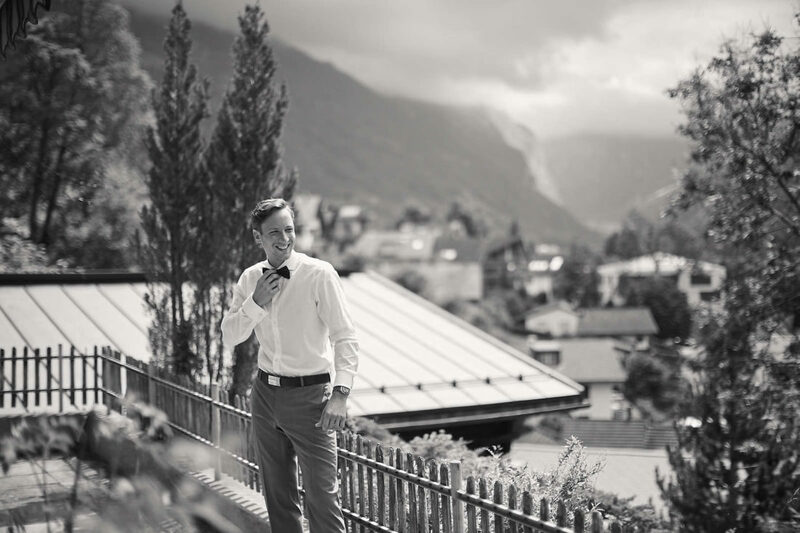 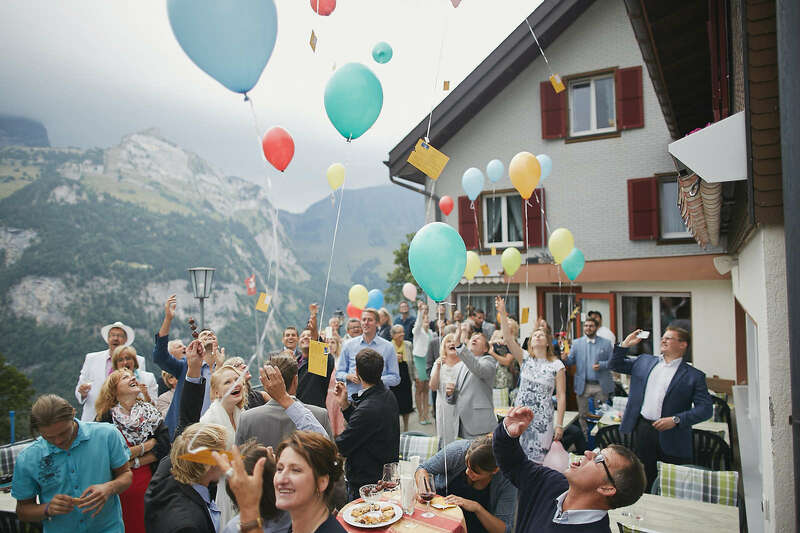 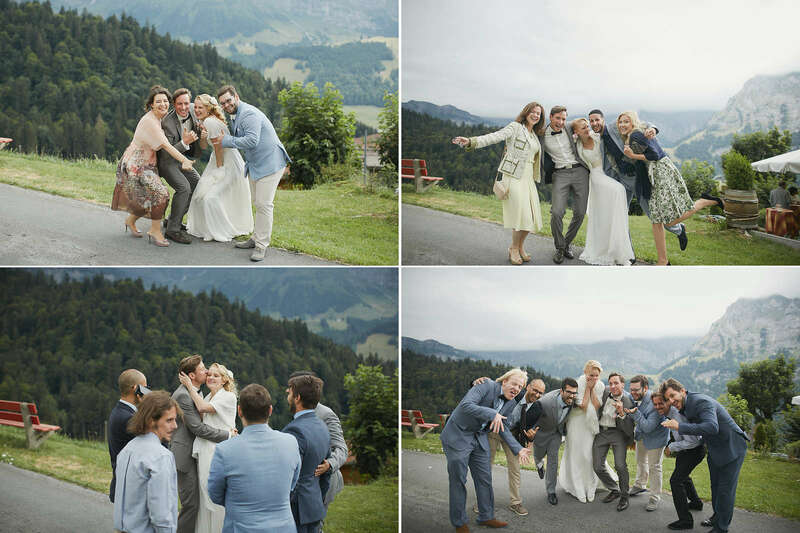 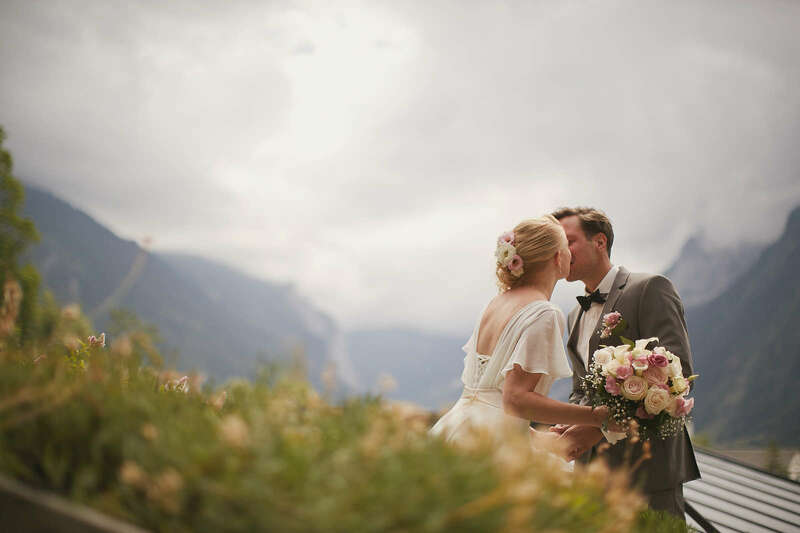 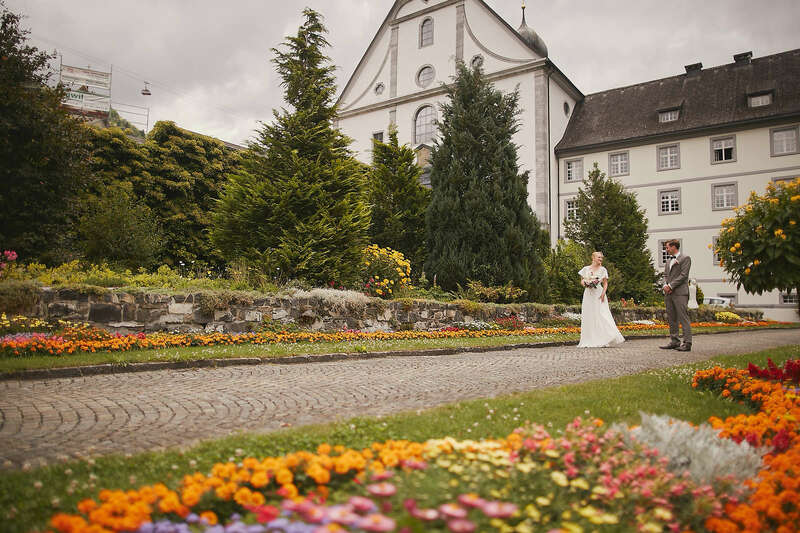 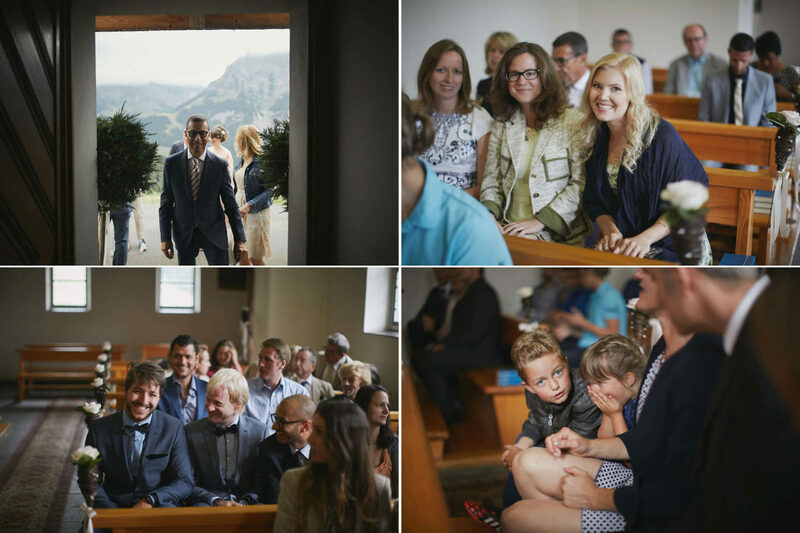 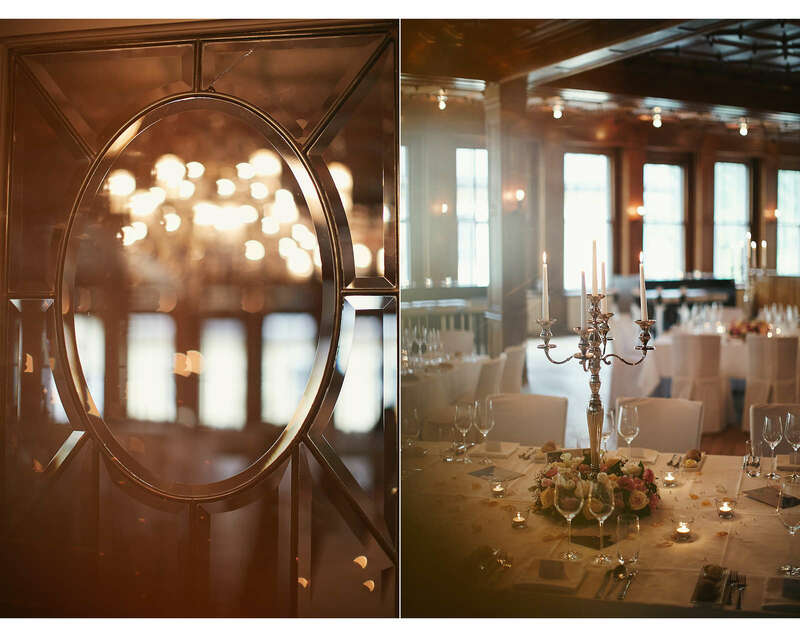 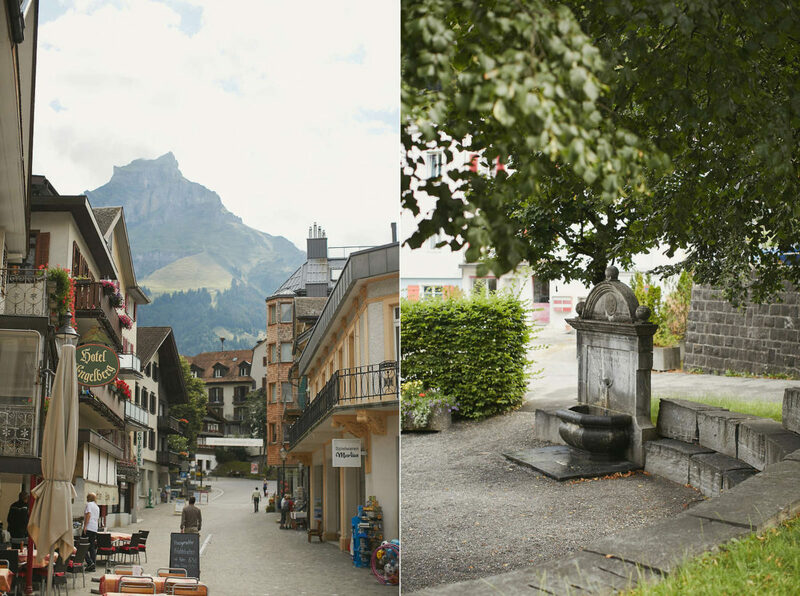 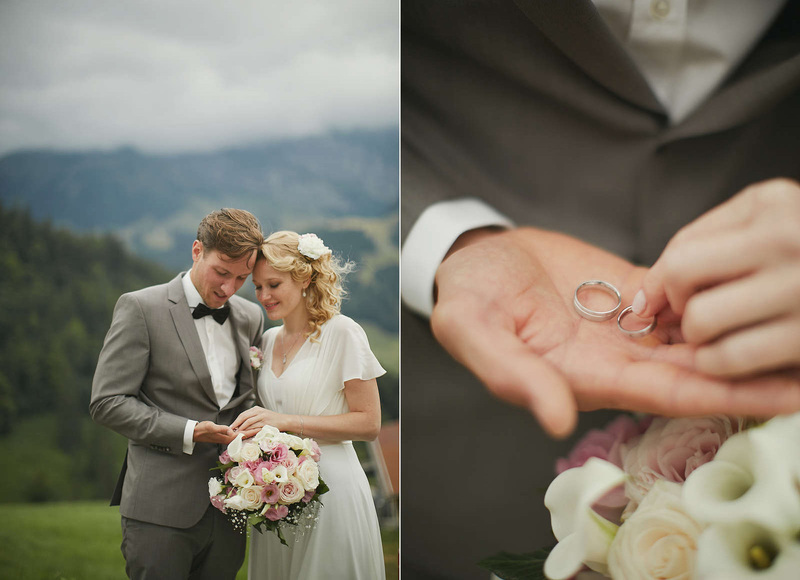 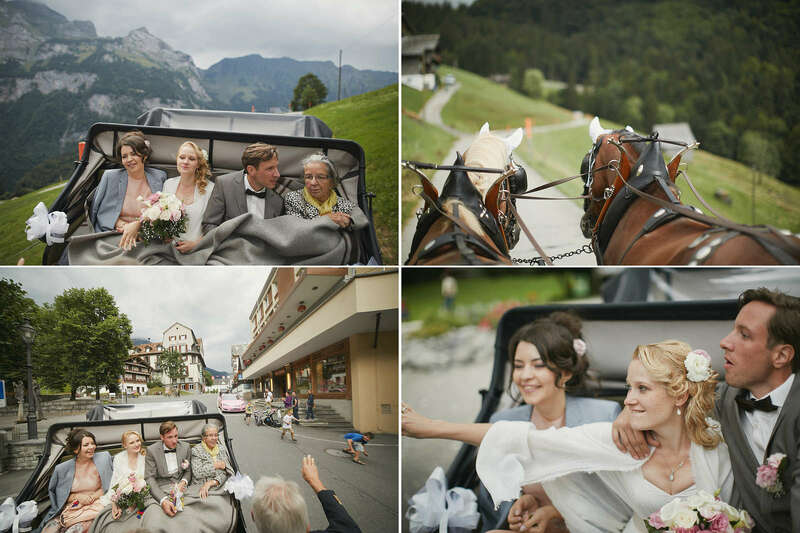 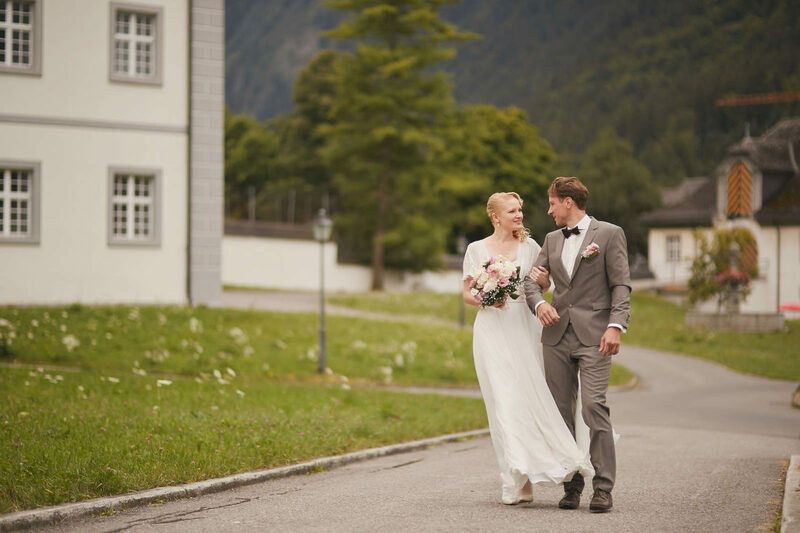 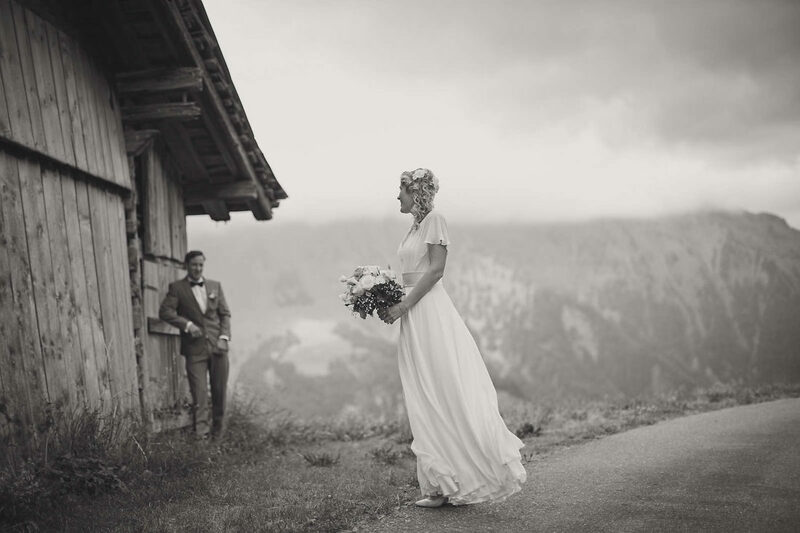 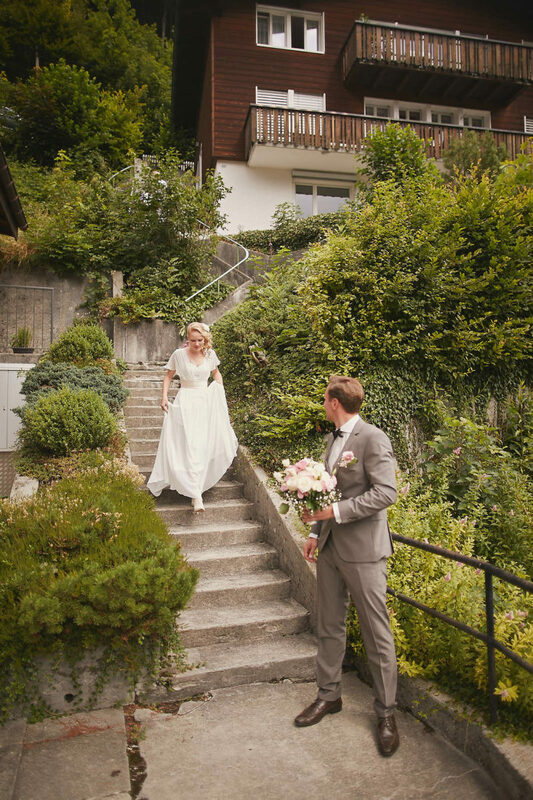 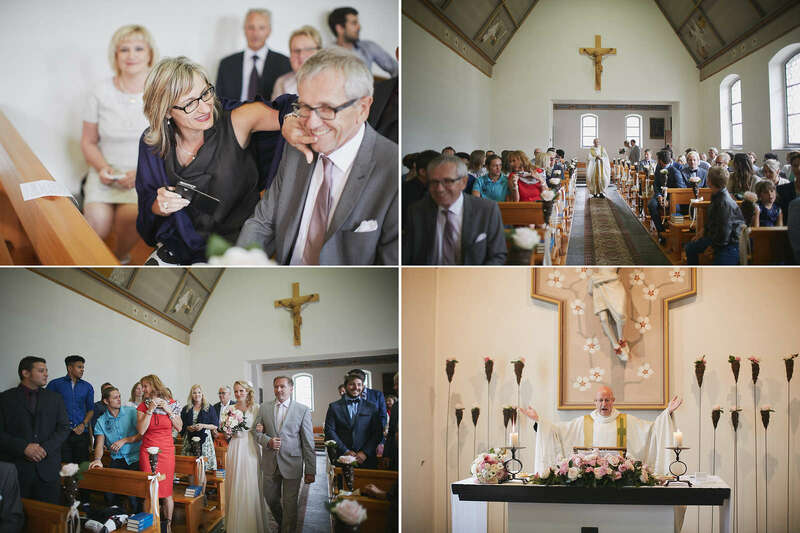 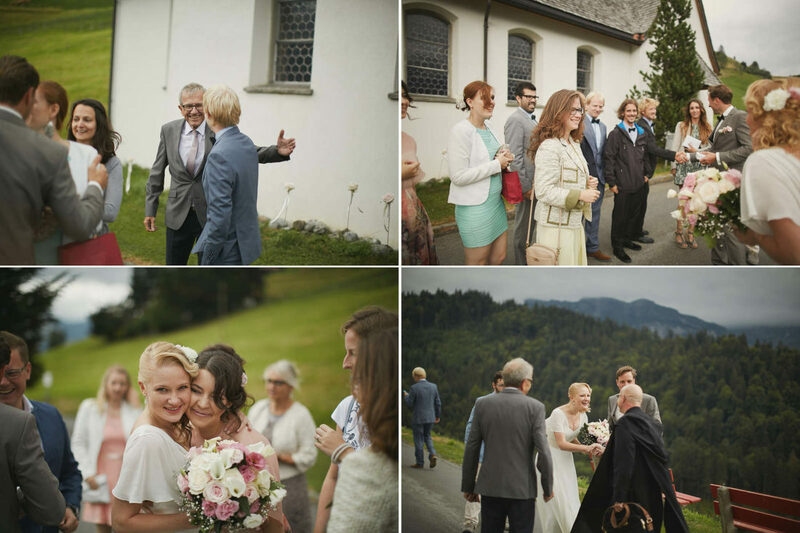 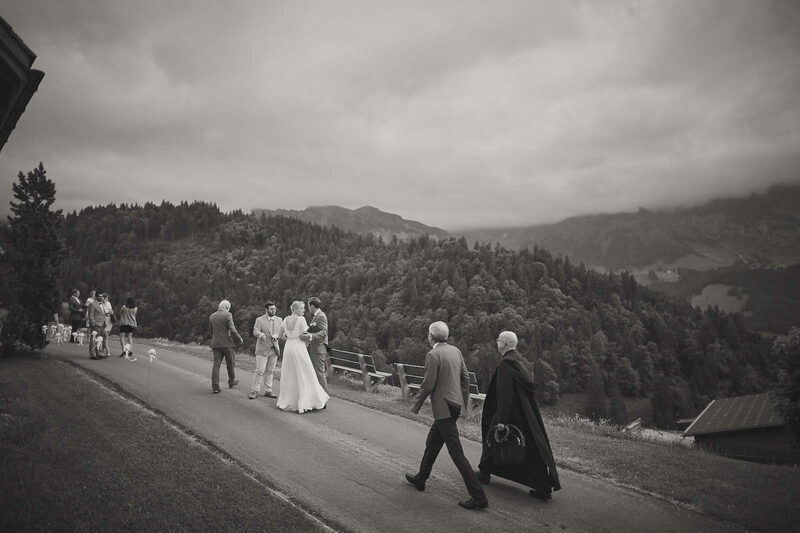 Amazing wedding in one of the most beautiful places in Switzerland – in the small town of Engelberg, surrounded by the Swiss Alps. 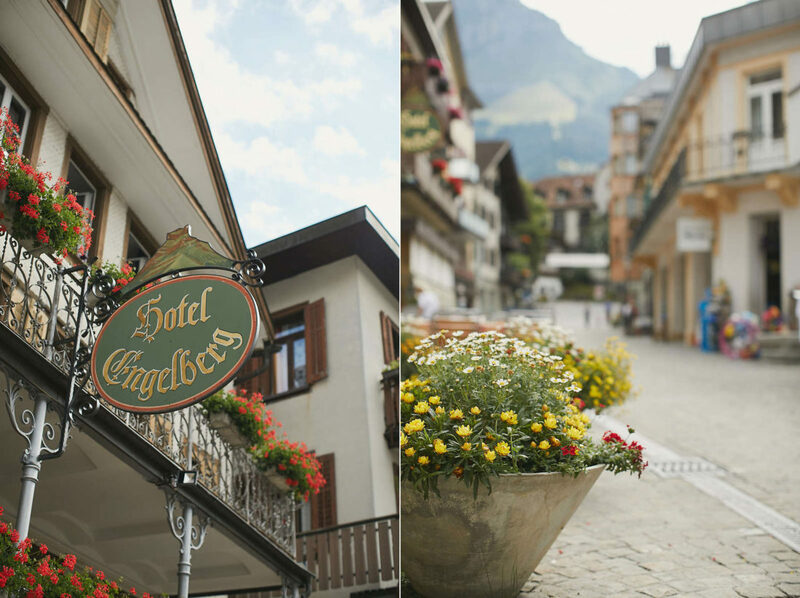 Engelberg (Engelberger, the “Mountain of Angels”) is located in the valley of the mountains and is one of the oldest ski resorts in Switzerland. 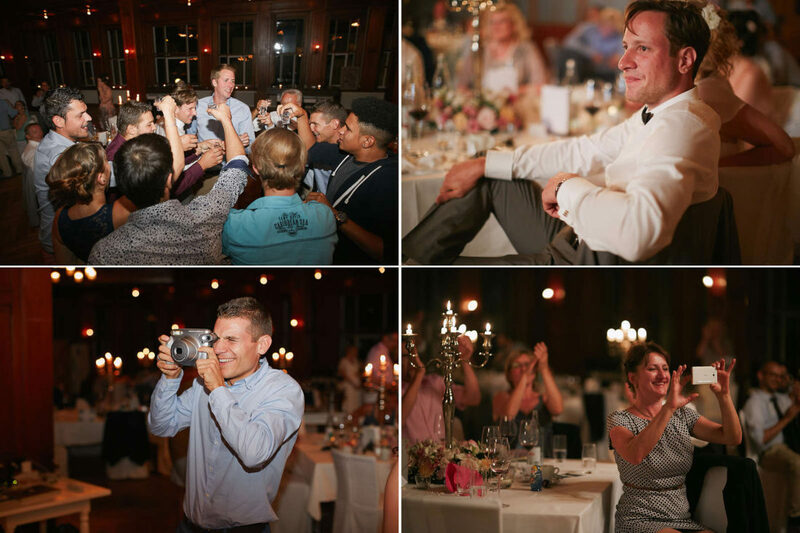 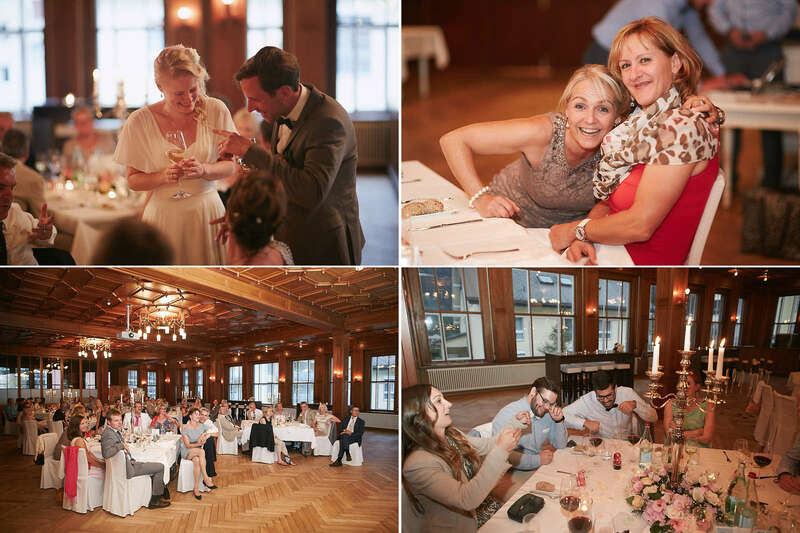 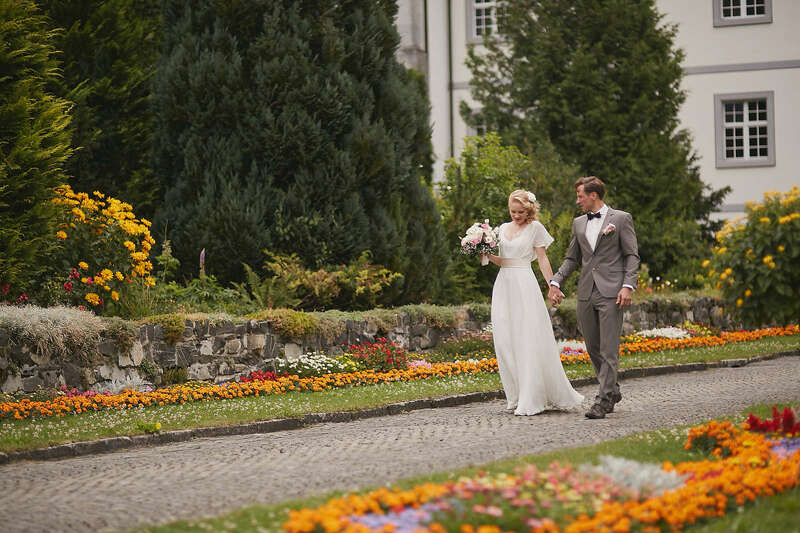 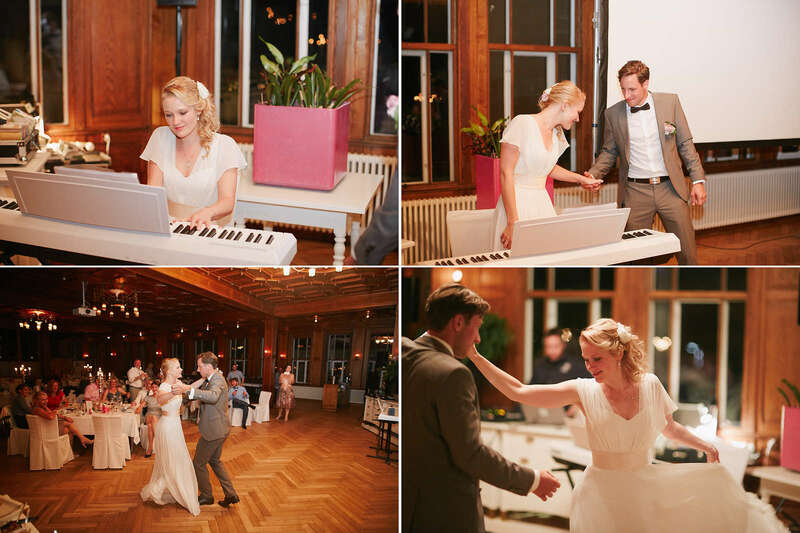 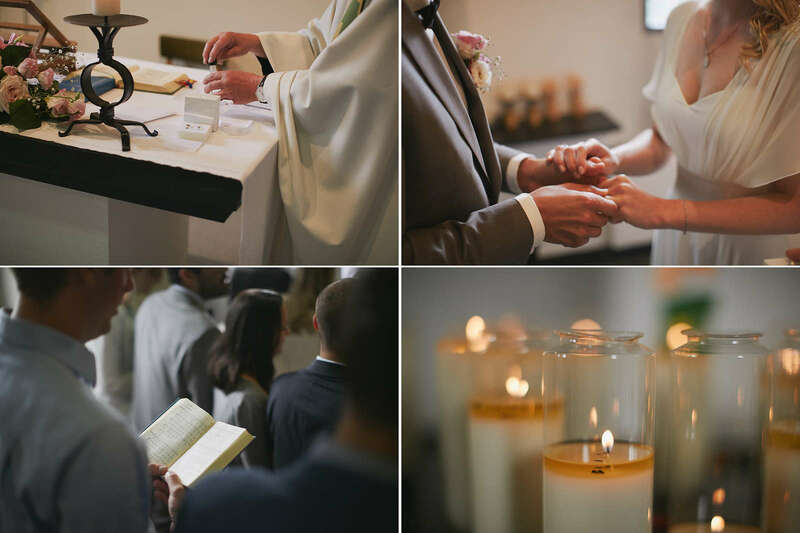 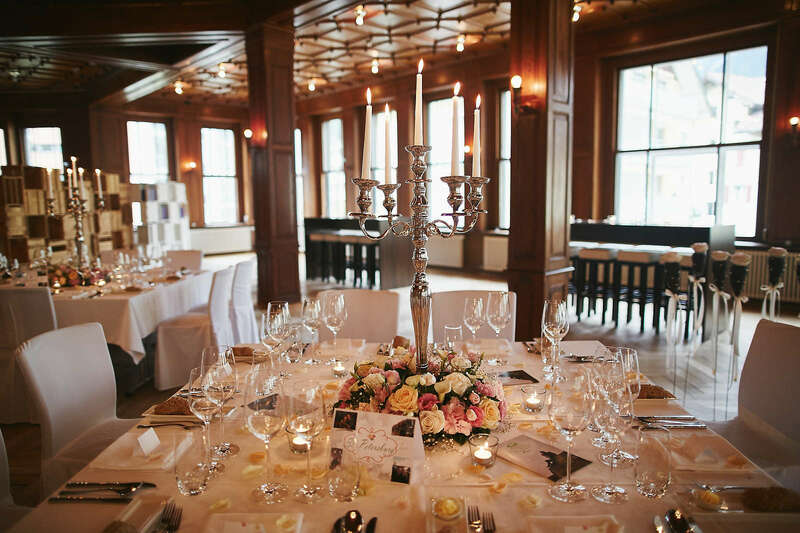 The wedding took place the classic scenario: the morning routine at home, pick-up, small walk-photoshoot, wedding ceremony, reception, wedding reception in the restaurant Bellevue-Terminus, which is located in the city center. Time for a staged wedding photo shoot was a little reserved – we visited two very beautiful places and held a wedding photo shoot in the mountains. 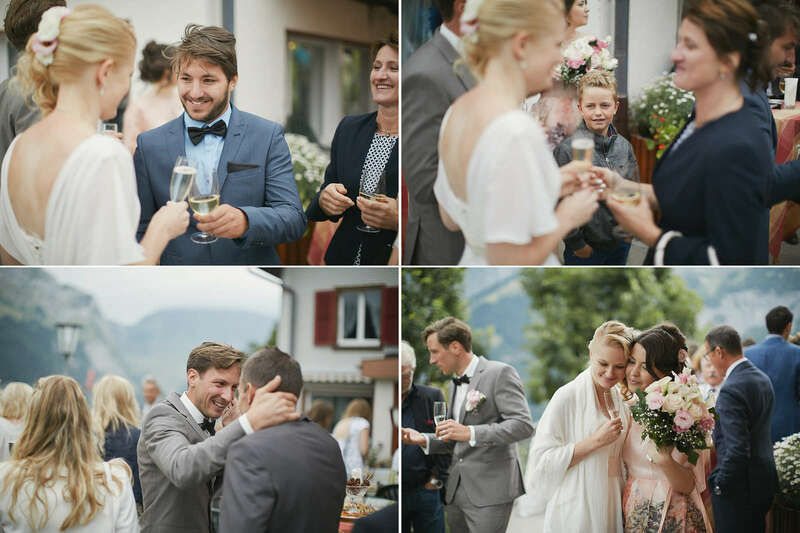 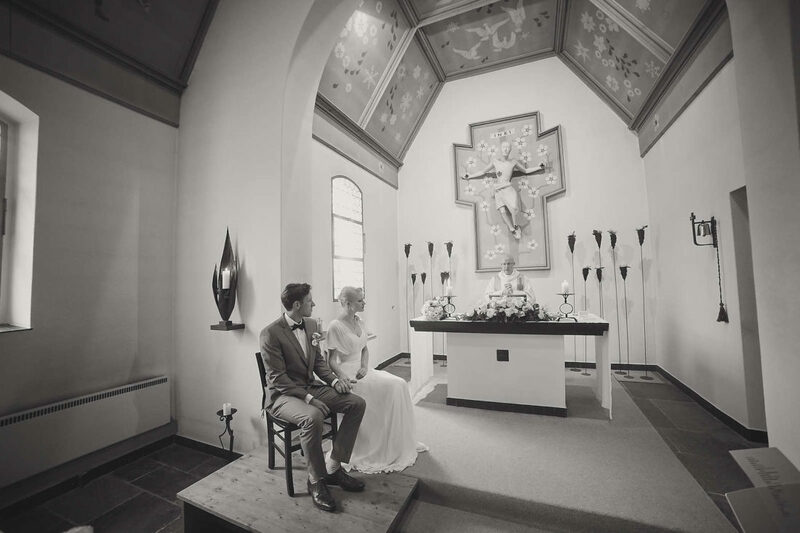 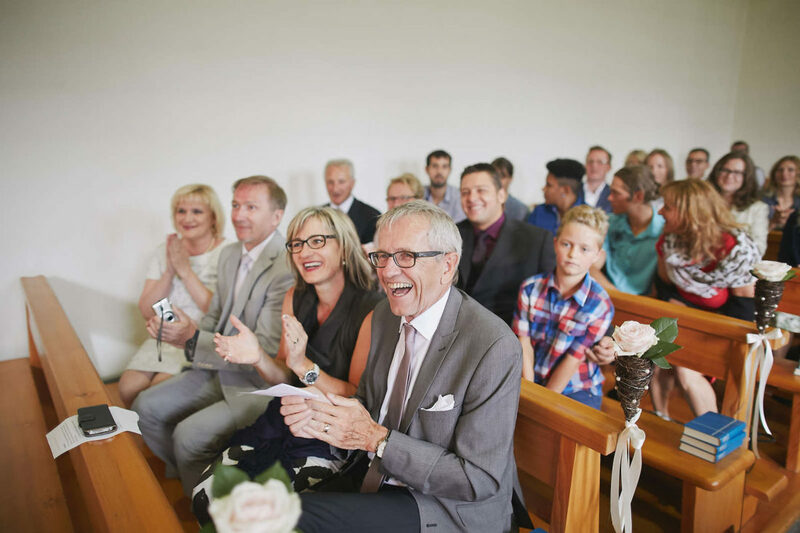 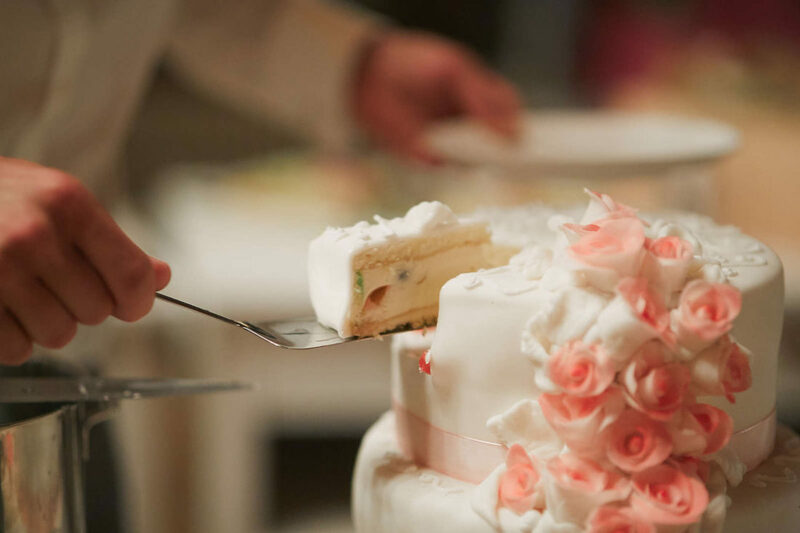 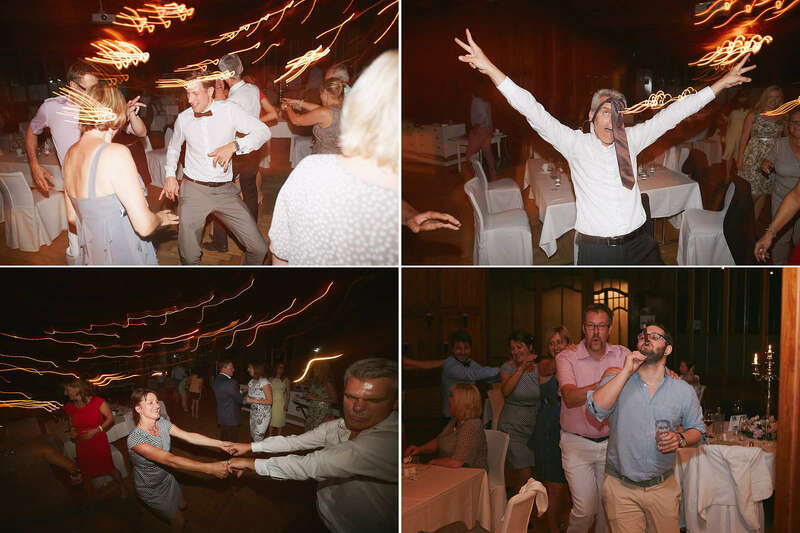 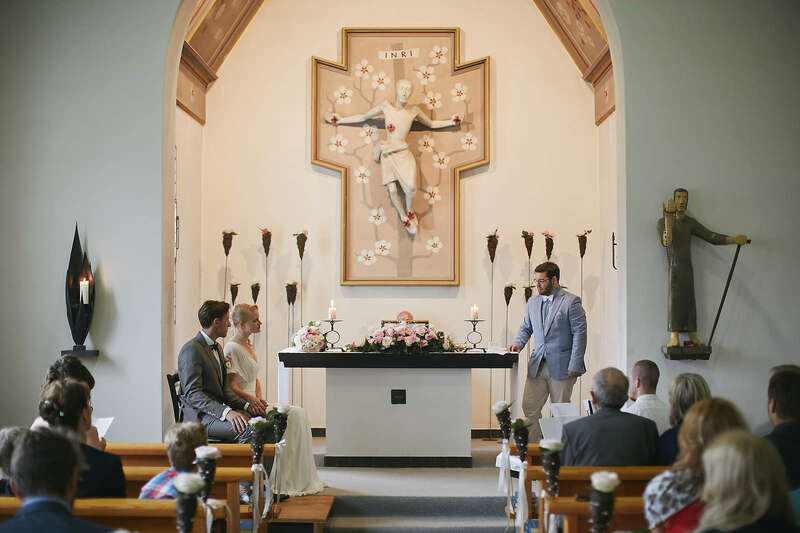 The work of a wedding photographer is particularly interesting in that wedding photographer in new cities, countries and meet interesting people. 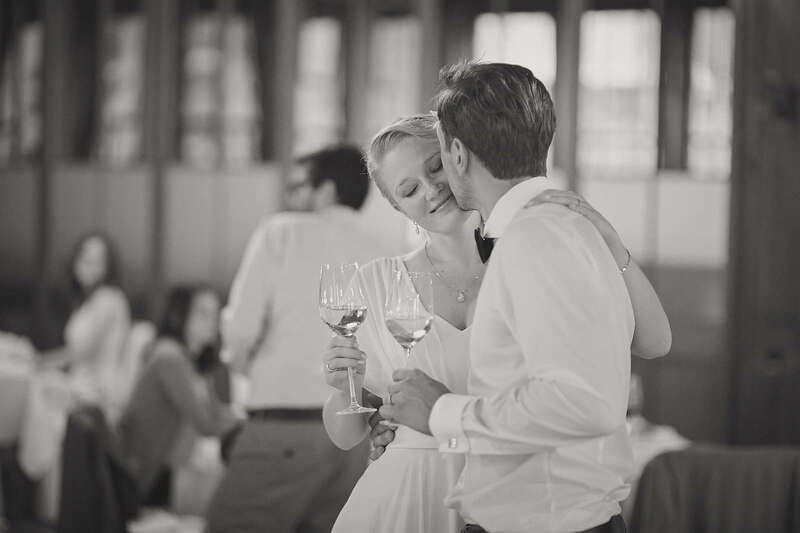 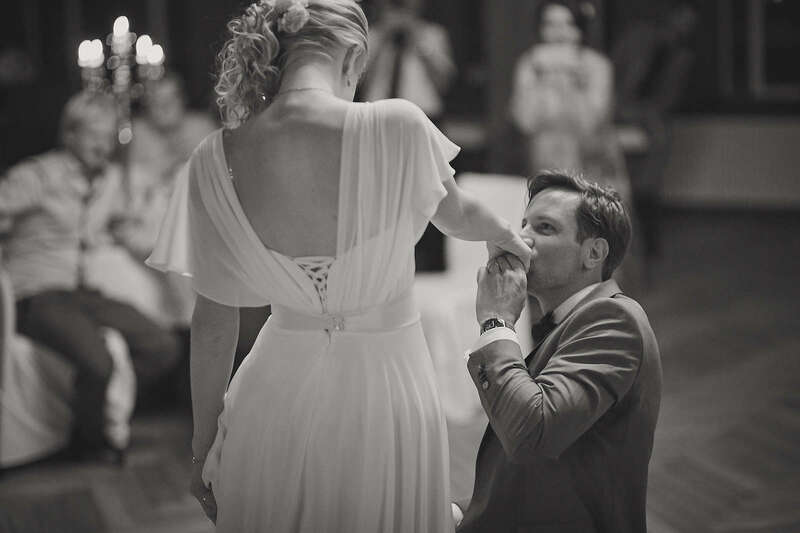 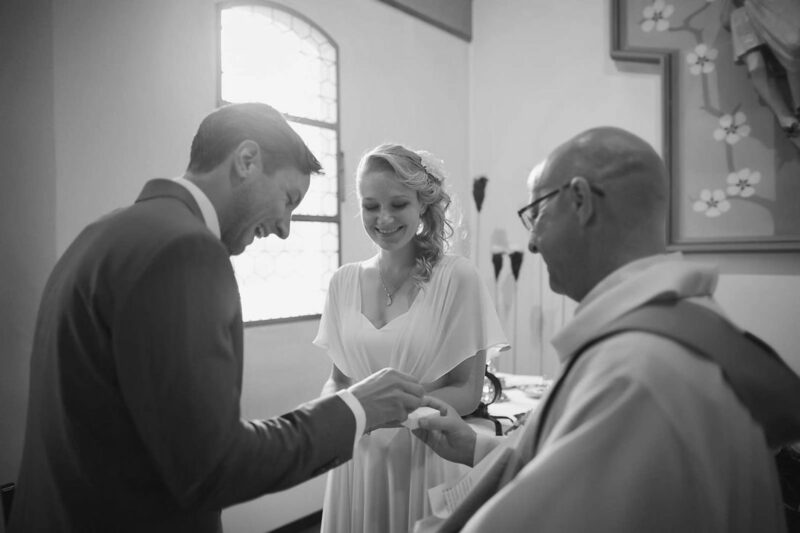 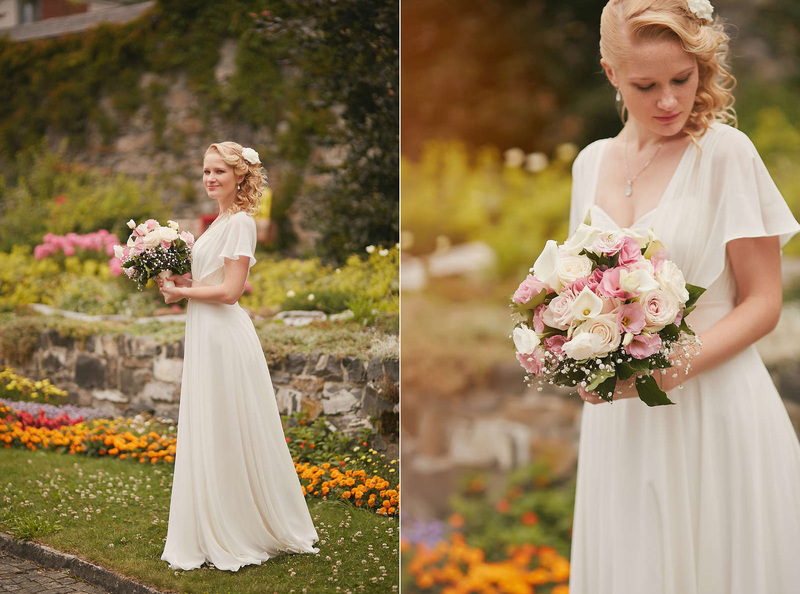 More than five years, I provide services of wedding photographer not only throughout the EU but in the UK and the USA. 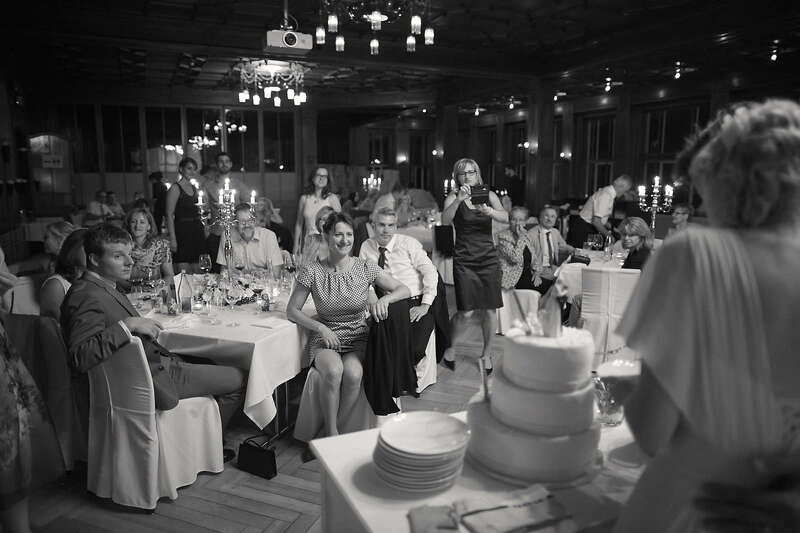 Over the years I have been the photographer at weddings in 12 countries. 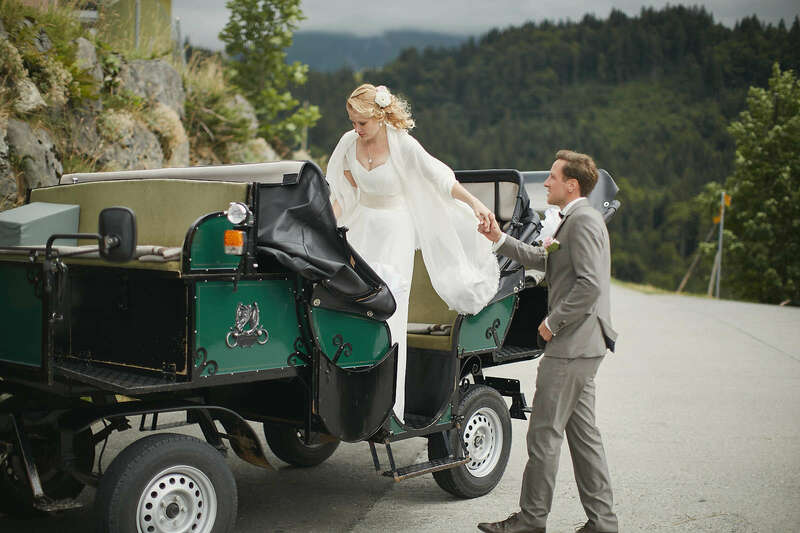 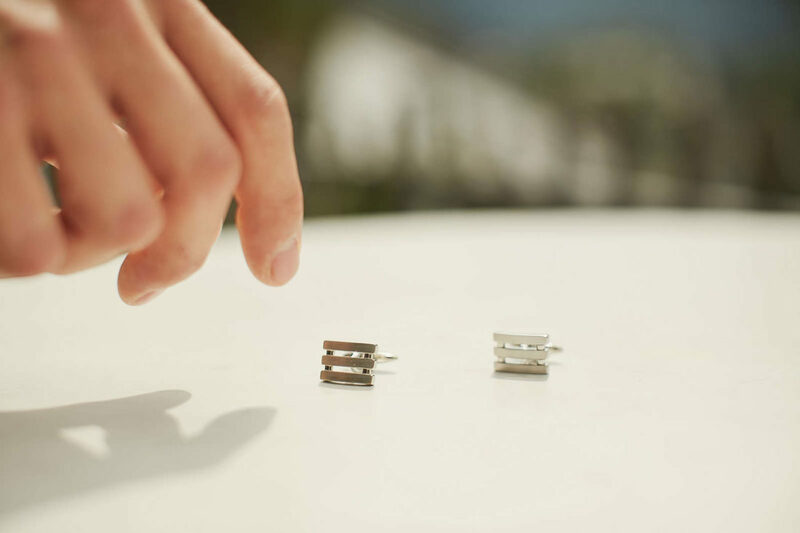 The provision of the services in such format that requires serious preparation to wedding day – choice of places for photo shoots, planning travel and logistics. 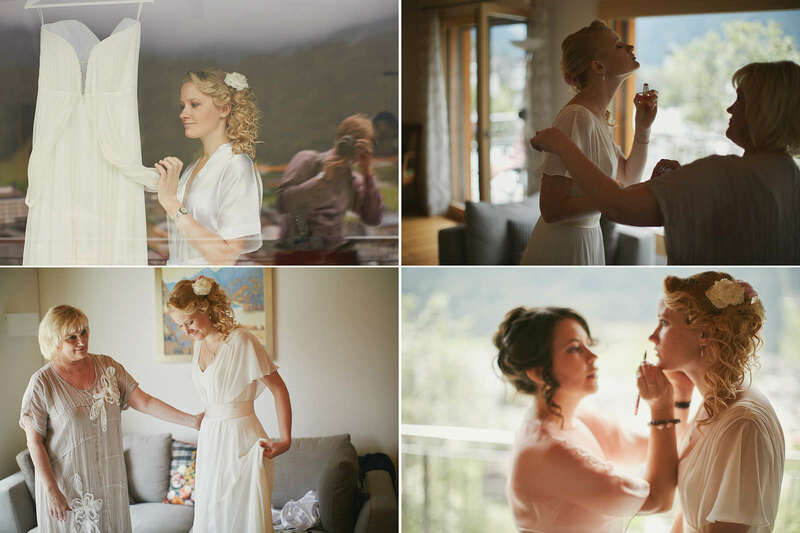 Each day for me is not only a demanding job, but also a large number of impressions!